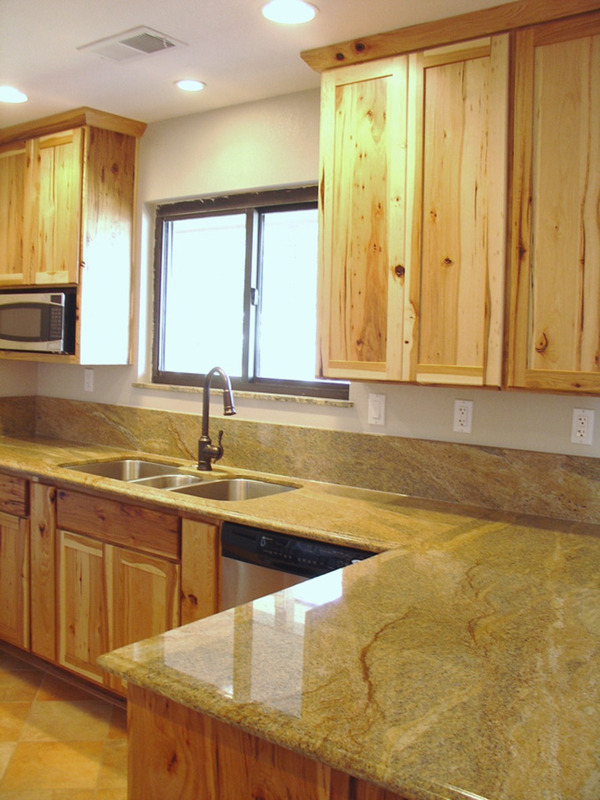 a family owned business in Albuquerque that specializes in the import, fabrication and installation of natural granite. 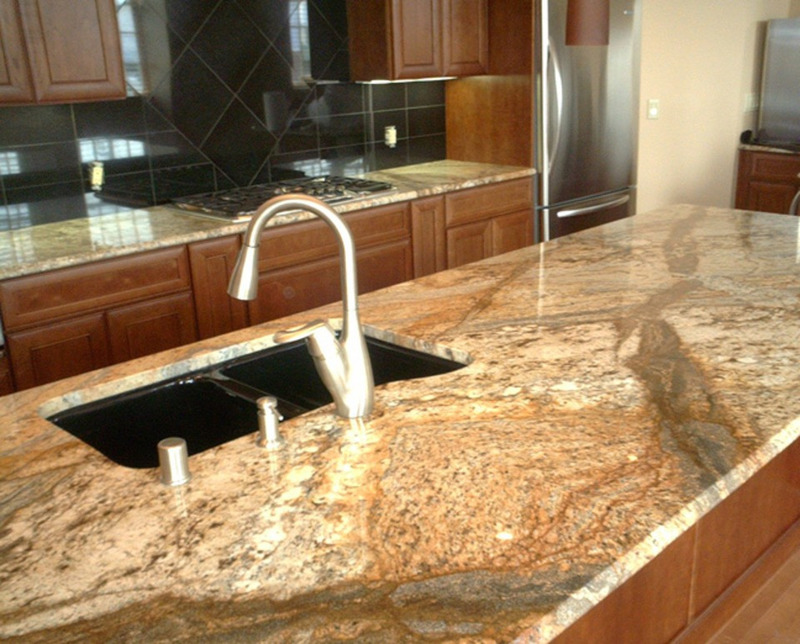 This site is designed to provide as much information as possible, whether you are looking for 50 new kitchen counters or one small vanity top for your bathroom. 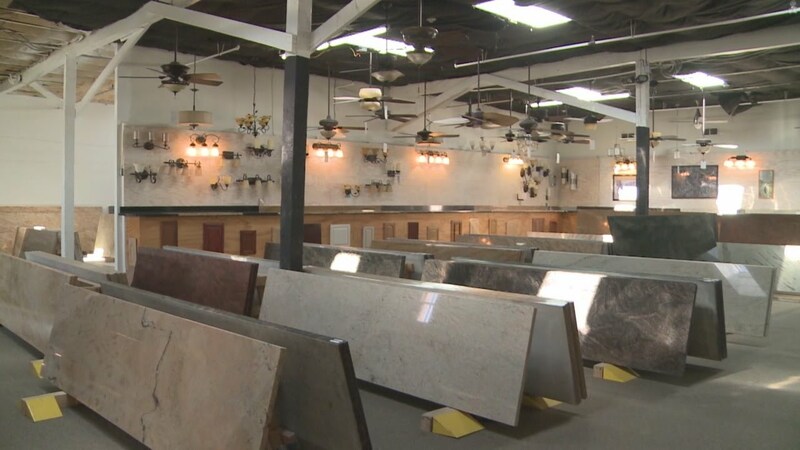 A large selection of finished granite is available for viewing in our showroom, with new shipments arriving every month! 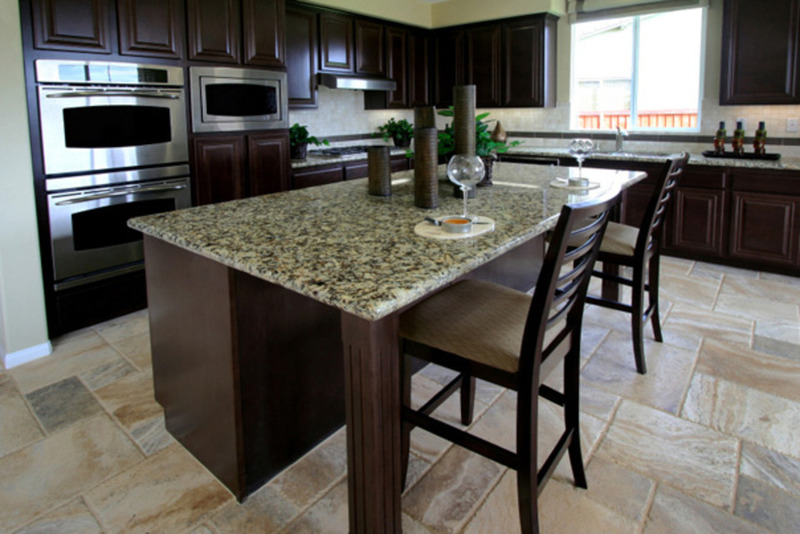 "Granite is our Passion!" We serve Albuquerque and the entire state of New Mexico. 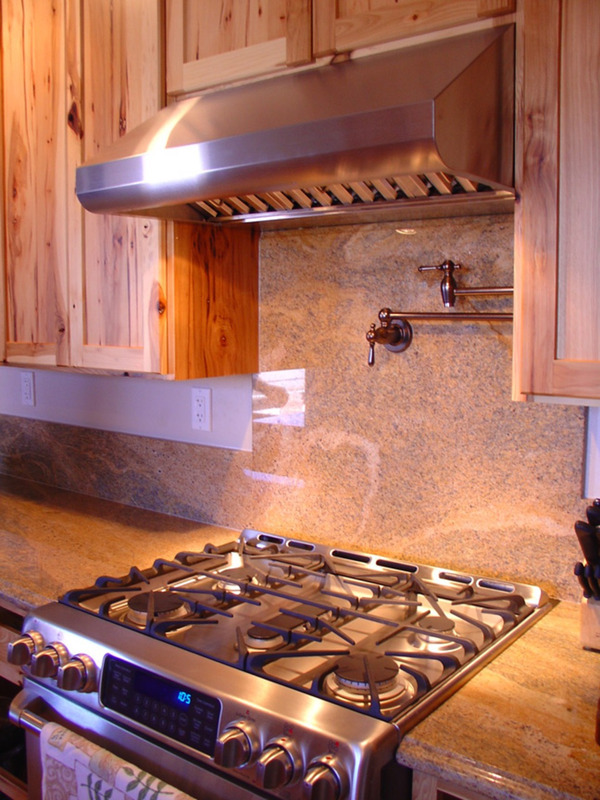 We also offer fabrication services, slabs, custom work, kitchen remodel planning, and import assistance for wholesale container loads. 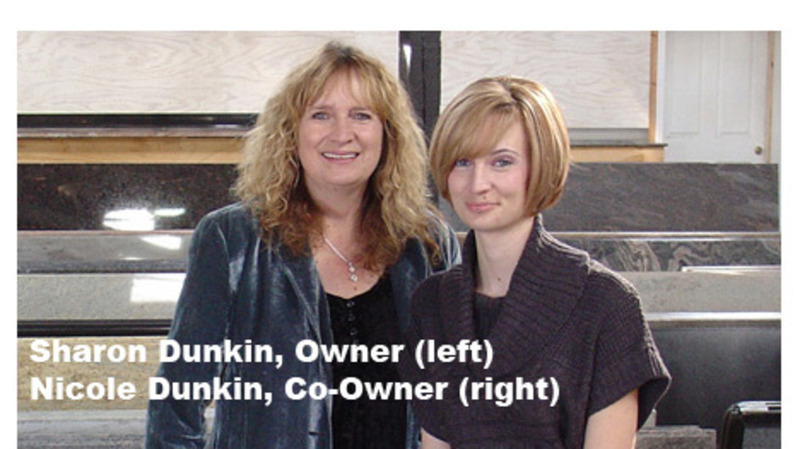 Company owner Nicole Dunkin explains the unique qualities of granite, and discusses how Granite Passion works to help their customers choose the right stone for their homes.